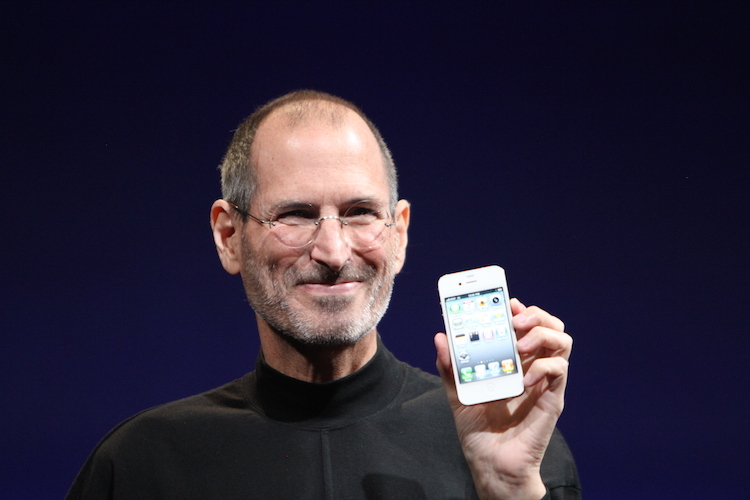 Steve Jobs was an innovator, entrepreneur and successful business expert. Here are twelve of his best quotes about success. Never rush to finish something just so you can say you have done more things. It is much more beneficial to your future success that you spend time and effort to make one amazing thing than making many small, mediocre things. Do not ride on previous successes. Instead, let your most recent success motivate you to continue to create things that will add some more good into the world. Be proud of the things you accomplish, but move on to other things when that first thing is finished. Don’t let your creativity take too long of a rest. Be the best possible positive influence you can be – in the workplace, in social situations, at home, anywhere and everywhere you go. It doesn’t matter if other people are not enthusiastic or only want to put the absolute possible minimum effort into everything. Be the person who doesn’t. Be the person who goes above and beyond to create great things. If you have ever struggled to figure out where it is you are supposed to be, perhaps you have yet to trust yourself to know what you really want to spend your time doing. In those cases, you have to follow the path you know deep down is best for you, no matter how scary it may seem. When people say to follow your heart, they don’t mean to act on impulse. Making smart decisions is often instead about doing what you think is best, after carefully weighing the pros and cons, instead of always doing what other people tell you is best. Your ideas are not stupid, and neither are you. If you believe you can make a real difference in the world, chances are that you can, and you will. It’s those who follow that desire to make a difference that actually end up changing things. Those who let themselves believe they can’t never get that far. Do what you want to do. Don’t let any excuse or roadblock stop you. There isn’t any reason why you should let anyone or anything stop you from going where you want to go. If you believe it can be done, you will find a way. Whether you want to believe it or not, everything you do matters. It may not seem like it, and most of the time you might feel like no matter how hard you try, no one is listening. More likely than not, someone out there is. You might not change the world, but you might impact one person, and that’s all that matters. Success is often a result of having the courage to ask yourself a series of questions before deciding whether or not to quit something. Being afraid of what the future holds is normal, but what sets the successful people apart from those who do not achieve success is that successful people let the uncertainty of the future be their fuel instead of their barrier. Even if you don’t know what is next to come, that does not mean you should not keep going anyway.